Central Valley Community Bank operates 24 full-service offices and thousands of free MoneyPass ATM locations in 18 communities within the San Joaquin Valley and Greater Sacramento region, California. Its small business offerings include business savings and checking, lending services, cash management and more. It has an A+ rating from the Better Business Bureau and a mix of positive and negative reviews online. Central Valley Community Bank has 24 full-service office in California and thousands of ATM locations nationwide through its MoneyPass network. You can use its branch locator to see what locations are closest to you. 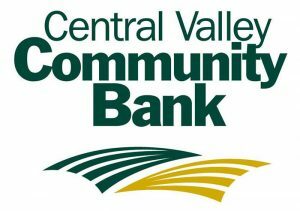 Central Valley Community Bank also offers the following business services: business savings and money market accounts, business credit cards and business lines of credit, wealth management, commercial real estate financing, Small Business Administration loans and small business loans. Find out more about its small business offerings on its website.